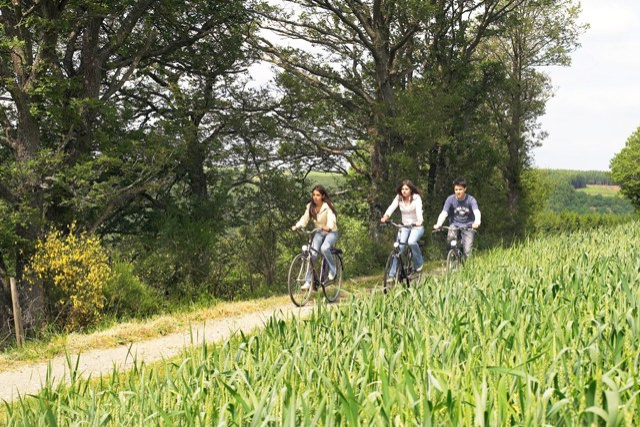 Whatever your ambitions - a short, leisurely ride or longer sporting tours - the youth hostels are the ideal starting point for your excursions by bike. Enjoy the relaxed atmosphere and get into contact with the other guests in our youth hostels. We are perfectly equipped to accommodate both you and your trusted bike. Barbecues can be booked in addition with the package, you’ll see, after a sporting activity outdoors the grilled chops and sausages will taste twice as good. “Bike as you like” has been the slogan of the youth hostels for several years now. 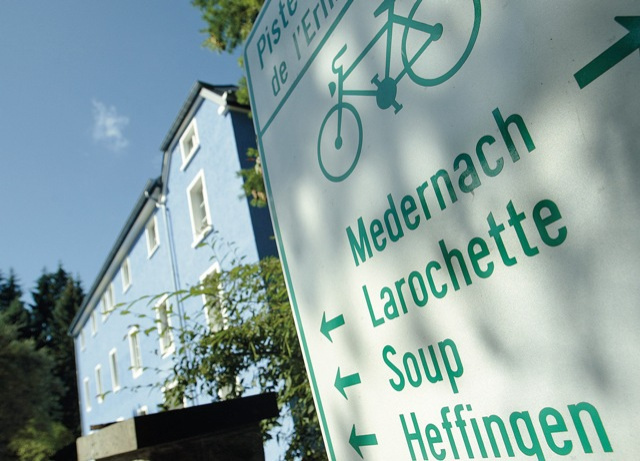 Whether hilly or flat, whether challenging or leisurely, in the green heart of Europe, Luxembourg has an extensive network of bike routes to suit everyone’s taste. As the trails are tarred, they are even suitable to electric bikes and children’s bicycles. 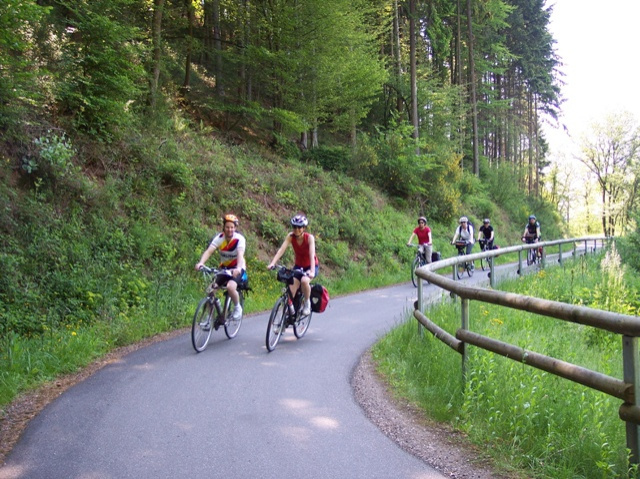 Each region has its own charm and the many thematic bike tours are taking you to the highlights of the country. 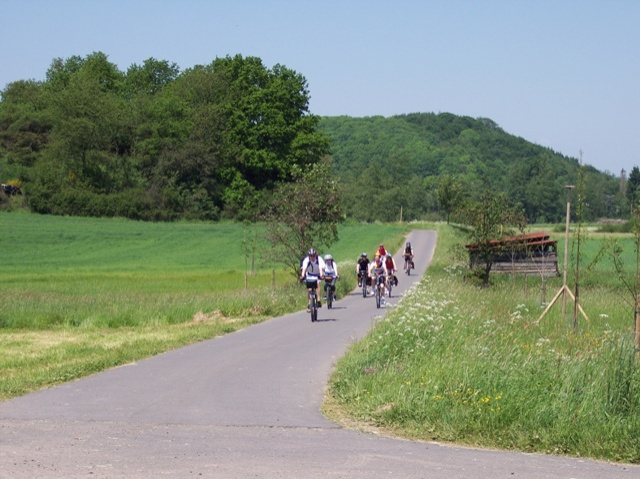 Explore the verdant countryside, the old castles and archaeological sites on more than 600 km of cycle tracks across the Grand-Duchy. You could extend your tour beyond the borders, with more excellent cycling routes and the possibility of staying in a youth hostel. The three valleys of the region of the Moselle, Saare and Sure offer varied tours ideal for families and hobby cyclists. 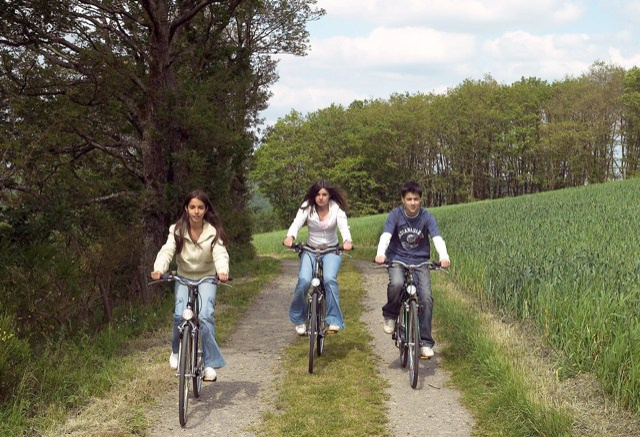 The youth hostel association offers several packages from Easter to 31st October. Make your choice and we will take care of your booking. Please make your reservation at least one week in advance and even earlier during the peak season. All offers are also available with an accompanying guide for groups from 6 to 20 people. These activities are aimed at those who love the outdoors. Choose your program or draw up your own route. We are happy to advise you.